NPC/Pro League’s “You win, You’re in” not so true. The roller coaster ride of the NPC/Pro League since the split from the IFBB seems to be never ending. 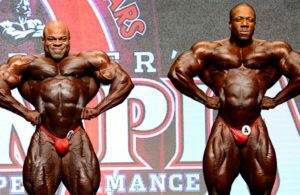 NPC/Pro League’s top figures hailed this split preaching that it’s a “start of a new era in bodybuilding’. Immediately after the split or we can actually say the suspension of the NPC/Pro League from the IFBB, new rules were made by the NPC/Pro League that would make it very easy for a athlete to earn the IFBB Pro Card, or as it should be called NPC Pro Card. The phrase “You win, You’re in” was the new promotional motto for the NPC/Pro League in the 2018 competitive season. It had become very easy for an amateur to turn pro through the NPC, especially in other parts of the world such as Europe. In 2018, pro qualifiers were set up in major parts of Europe, giving the chance to the athletes from any federation to compete. It was very easy to earn a NPC/Pro League card and even earn a place on the Olympia stage, especially in Europe. Some athletes earned their Pro status after only competing once. In 2018 alone, over 1000 NPC/Pro League cards were handed out to athletes. The funny thing about all this is that only a handful of competitors actually competed as pro’s afterwards. 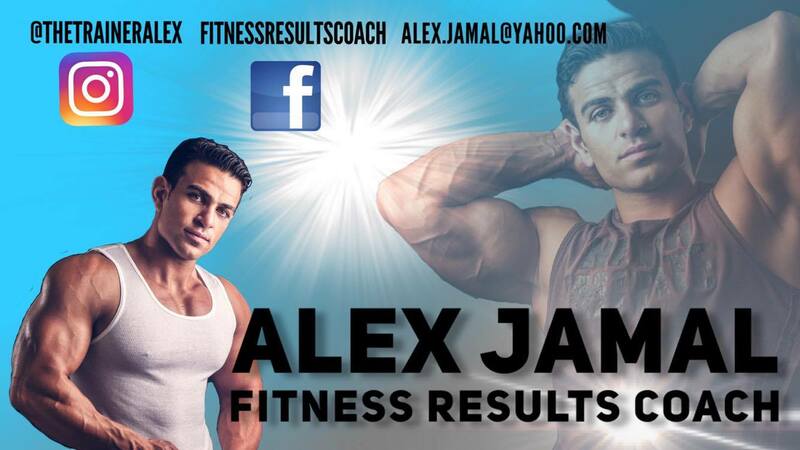 The rest simply changed their Instagram and Facebook profiles to IFBB Pro. 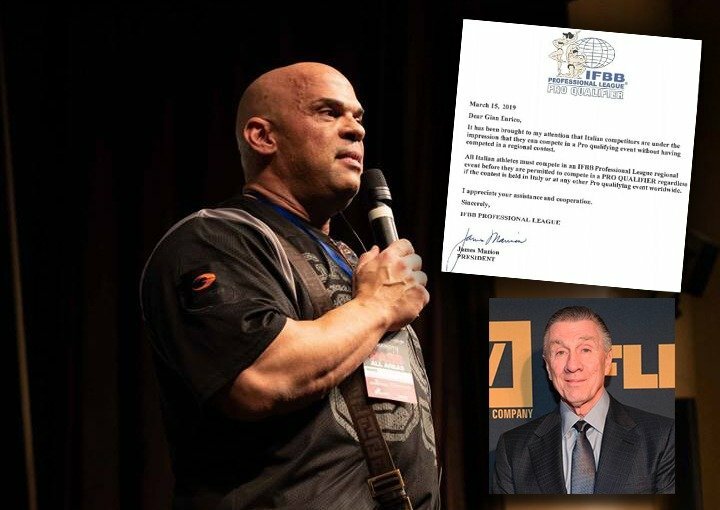 The NPC/Pro League always criticized the IFBB and IFBB President Rafael Santonja for making it very difficult to earn a pro card. Actually, through the IFBB some of the best bodybuilders to ever grace the bodybuilding stage earned their pro status. Athletes that earned their pro status through the IFBB before 2017 have won multiple shows and even multiple Olympia titles. The difference between the IFBB and NPC/Pro League is that when an athlete actually earns his pro card, he or she is ready to step on a pro stage. It is true, it takes longer and it is harder to earn a pro card with the IFBB, but when an athlete arrives to that point they are are ready. 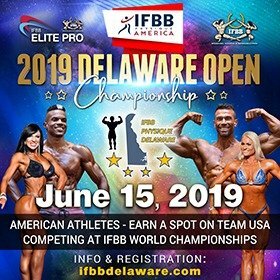 With the IFBB, the athletes first start competing at a national level with a chance to earn the right to compete at a IFBB Elite Pro qualifier. 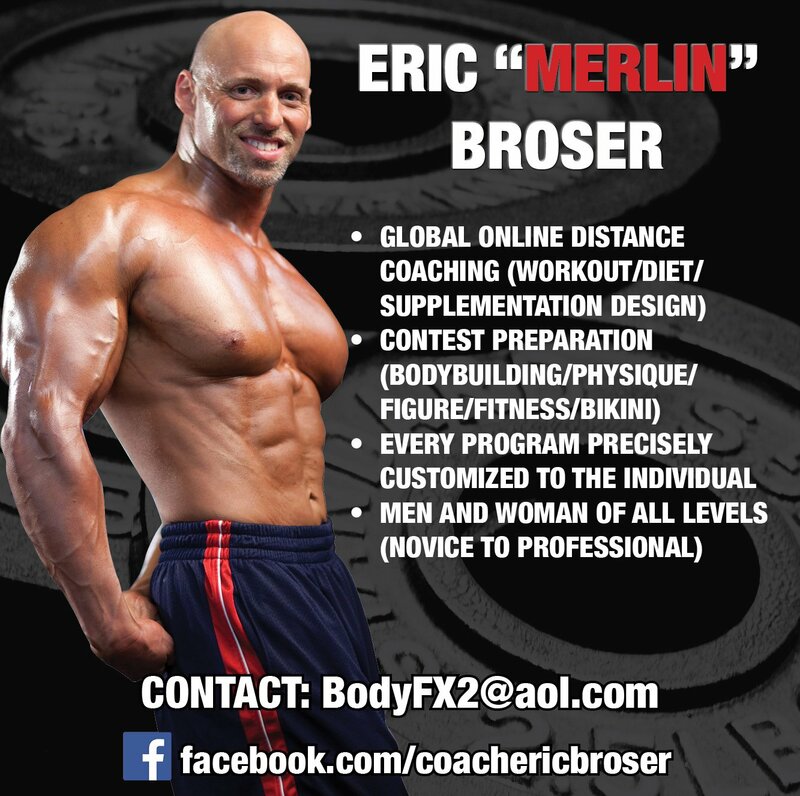 The when the athlete does well at the IFBB Elite Pro qualifer, that is when they earn the right to turn pro. 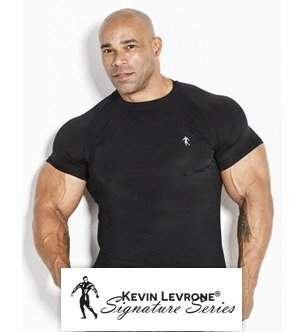 And the athlete will know they truly are a pro athlete, in the case of the IFBB a IFBB Elite Pro athlete. Going back to the NPC, in 2018, you compete at a pro qualifier, win and immediately earn your pro card. That simple, “You win, You’re in”. This has all changed in 2019. Evolutionofbodybuilding.net obtained a letter from close sources to the website that shows the NPC/IFBB Pro League is changing direction. The letter was written by NPC/Pro League president Jim Manion to the head of Italy’s NPC/Pro League federation, Mr. Gian Enrico. 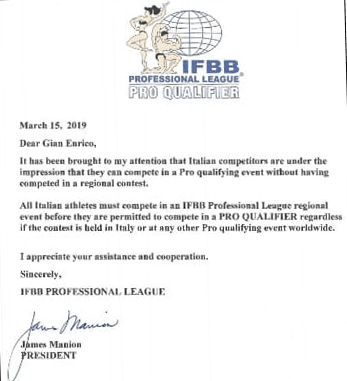 The letter was written to Mr. Enrico to notify him that many athletes from Italy are confused regarding the fact that they cannot just compete at a NPC/Pro League qualifier as they did in 2018. Now they have to compete at a regional show and earn their right to compete at a NPC/Pro League qualifier. In 2019, the rules have all of a sudden changed it seems. The motto “You win, You’re in” is not so true anymore. When the 2019 contest schedule for the NPC/Pro League was published, many athletes were confused with all the regional qualifiers included in the schedule. Many athletes were under the impression that they could compete at a NPC/Pro League qualifier immediately as in 2018. But now, that all has changed. You have to compete at a regional show to earn qualification to compete at a NPC/Pro League qualifier. 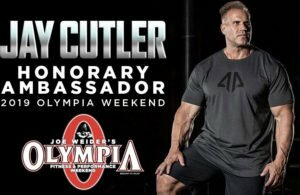 It seems after criticizing the IFBB for the way athletes climb the ladder to earn their pro status, the NPC/Pro League have now followed the same steps. The NPC/Pro League has tried to make a major change and try to change the direction of the sport, but it seems that this has failed miserably. The NPC/Pro League has also introduced drug tested shows to their calendar for the amateurs and pro athletes in 2019. 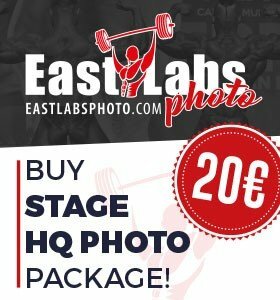 Another move that the IFBB was criticized for by them but now it seems they are copying as well. 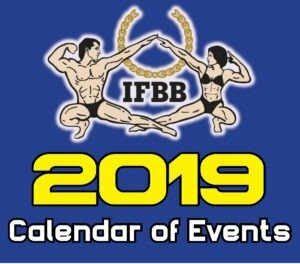 Many forget, Joe and Ben Weider created the IFBB and he rules that the IFBB still follow are the ones Joe and Ben created. Ben went on to continue to promote the IFBB all over the world and make sure it was the only bodybuilding and fitness federation recognized all over the world. 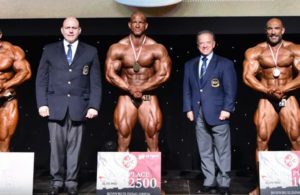 The torch was then passed on to now IFBB President Rafael Santonja. After the split in 2017, the NPC/Pro League looked to try to destroy the very federation (The IFBB) that made them what they are today. But their campaign will truly fail. Below is the actual letter sent to NPC/Pro League representative in Italy, Mr. Gian Enrico.